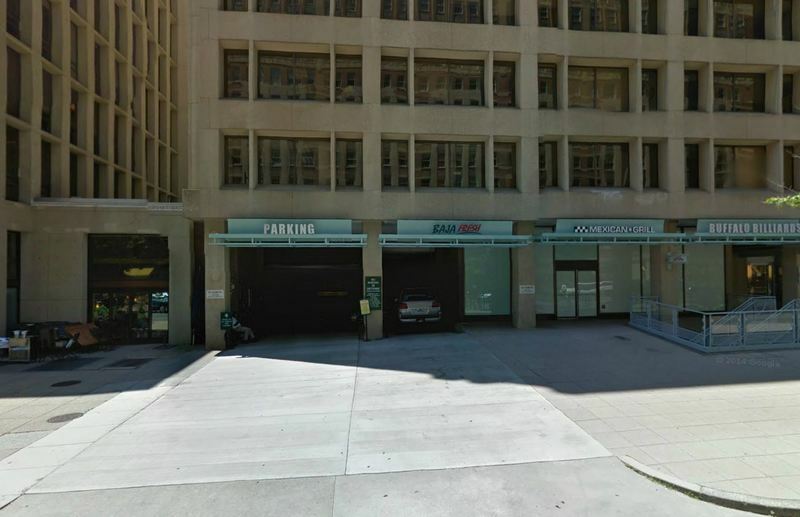 Fast and efficient parking garage in Dupont Circle. 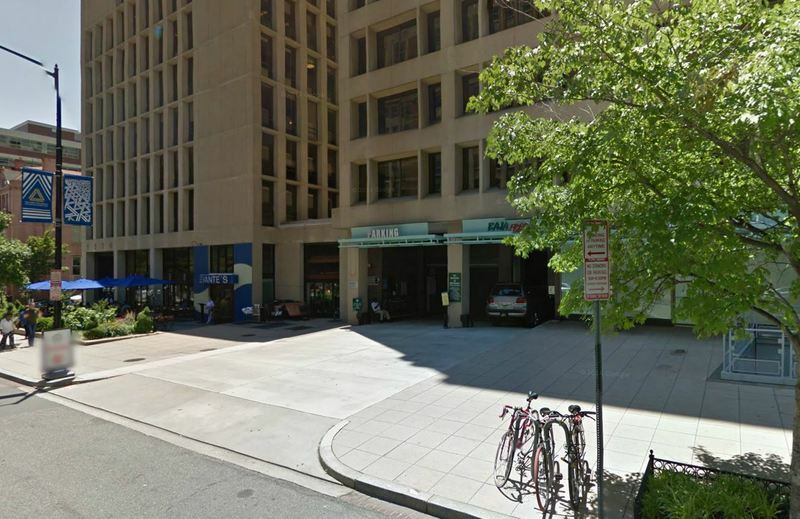 Just a short walk to National Geographic Museum and DC Improv. Drivers love the polite attendants and friendly service.